The biggest benefit using the beard oil is that you will lubricate both the hair shaft and the skin on your face, reducing discomfort that results in painful itching and flaking of the skin. You will notice in a few days that you can brush and comb your hair with fewer tangles, and as the comb glides through the beard, you experience less breakage and tugging. Your beard will look shinier. For the beard oils it’s important to select oils that nourish the beard hair & the skin underneath and e.o. that smell a little man-ly and mild fragrance that wouldn’t strain your nose all-day! 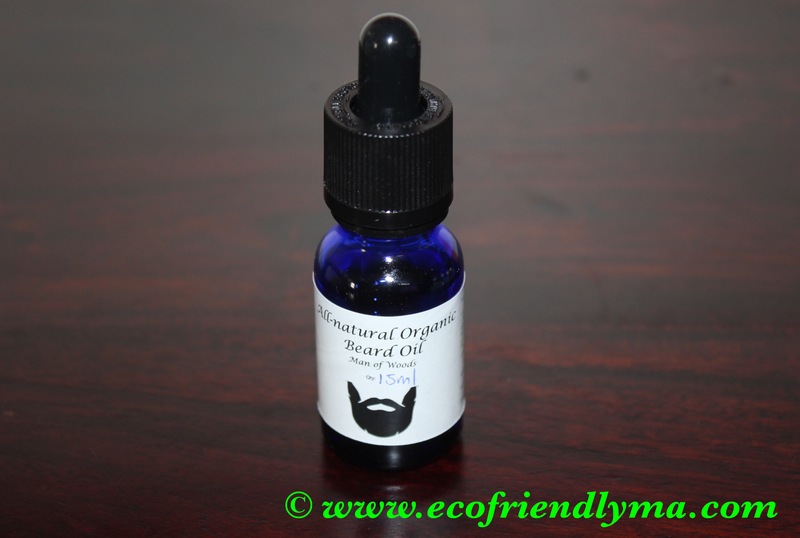 For guys who want to smell like they just got done chopping down a few dozen tall trees in the forest, why not try this man of woods beard oil? Add all the ingredients in the above mentioned order into a glass bottle with eye point dipper using a mini funnel. Close the lid and shake well before use! Check out my blog – 5 oils for healthy n glowing skin to know the details. However the major ingredient – hemp seed oil is not in it and you can read below to find why we have used it..
Hemp seed oil is produced by pressing the hemp (Cannabis sativa) plants seeds which results in the glorious green tinged good stuff. There are different types of oil available, the best (and the only type we use) is cold pressed hemp oil which is the higher quality, unrefined type that is a dark green color. 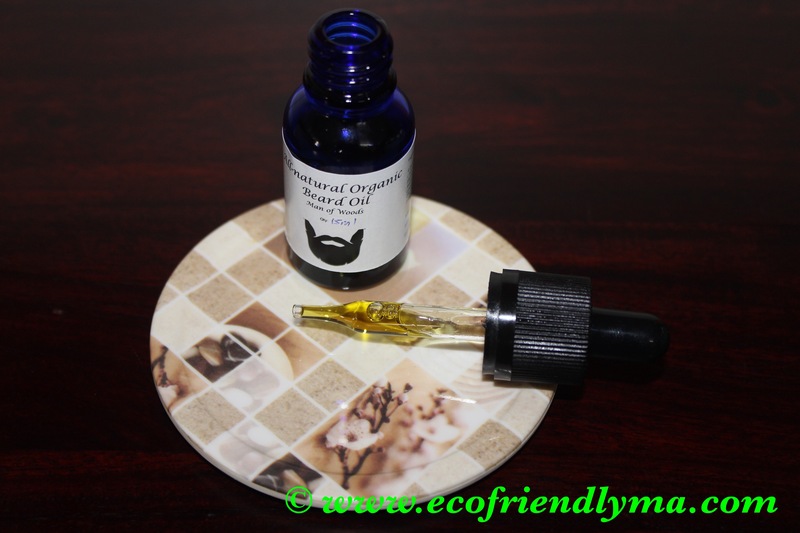 Is hemp oil good for growing beards? 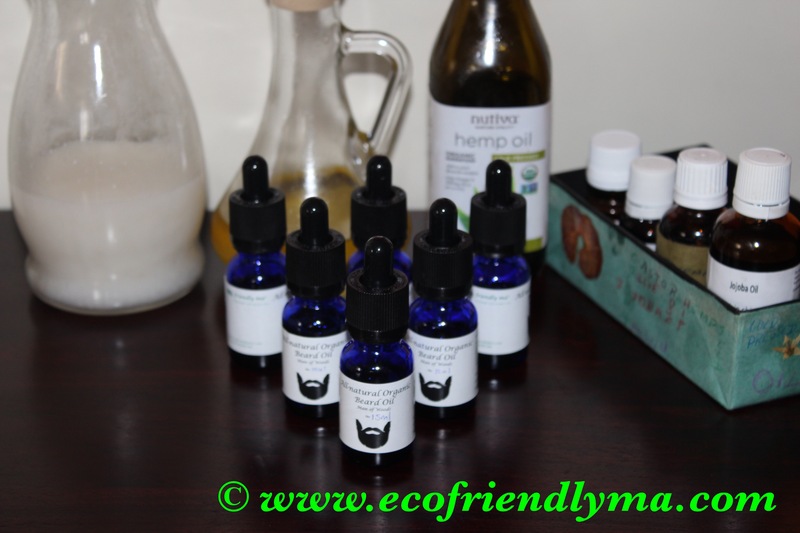 Moisturizes – Hemp oil has high moisturizing properties which nourishes not just the beard and facial hair, but also the skin and scalp.Being high in Vitamin E makes it a great natural hair conditioner.As you rub it into your skin it increases blood circulation and it penetrates into the hair shaft. It also helps prevent water loss and keeps more moisture in the beard, hair and skin. Stimulate hair growth – Hemp oil penetrates into the skin and hair easily and is an excellent source of Omega 6 which is also known as GLA (Gamma linolenic acid), a vital ingredient for hair growth, it both stimulates growth and nourishes hair, assisting in keratin production which gives thicker, stronger, and healthier hair. Hair is made up of keratin, which is around 90% protein, and hemp oil adds to the protein levels and improves blood circulation. It nourishes the hair so that it grows thicker and stronger. Can help prevent hair loss– Hemp seed oil strengthens hair preventing breakages from weak and dry hair. Hemp seed oil for skin – Hemp Seed oil penetrates and is absorbed easily into the skin, helping to replenish oils missing due to sun exposure and poor nutrition. It is full of vitamins containing vitamins A, C, E, proteins, Beta-carotenes, as well as being rich in essential omega-3, 6 and 9 fatty acids, along with nutrients that make it perfect for all hair types as well as giving benefits for skin. Since a beard is close to your nose, you’ll want to choose scents you can enjoy all day. Essential oils are natural herbal distillates, so they will fade and change throughout the day, leaving a milder experience than commercially produced products with synthetic fragrances. Woodsy & earthy, came to mind when choosing the essential oils for beardy men, as it will remind you of the great outdoors and its lingering scent will enthrall your senses all day long. How to use the beard oil? The best time to apply a beard oil is fresh out of the shower to a towel-dried beard. Reapplication is encouraged throughout the day. To apply: Depending on beard length, drop 2-5 drops in one hand. Longer beards will require more drops but remember, a little goes a long way, so increase amount by one drop at a time. Rub hands together, then rub your hands through your beard. Finish with brushing the beard so that it is neatly groomed. Use a small comb like this one to smooth down the beard. That’s it! Optionally could apply just before sleep, to get the conditioning benefits overnight. However if you are not in a DIY mode I do sell a limited edition of these on my Facebook buy & sell group – eco friendly ma , do join! Liked the post? Do give it a thumbs up 👍and subscribe for post updates. Putting it in a precise note..this is the best beard grooming stuff I have come across, not because I’m related to the alchemist but for the reason that when you try it on and try to forget everything about it..it reminds you after a while..the soft texture and well settled mane(beard) will remind you of the product..ohhh..so that is why it feels so good this time, usually there are a ton of suggestions popping up on amazon when those search engines do there job..algorithmically set by there master..but it’s still lagging behind in the effectiveness, main reasons for a 5/5 *are..this is a home made product, jojoba’s might be the key ingredient(found rarely online) its not marketed commercially (u end up paying for the advertising also) finally the alchemy is done by a professional with passion(no targets..no bossing). Thanks for sharing your valuable feedback and am glad u liked it!